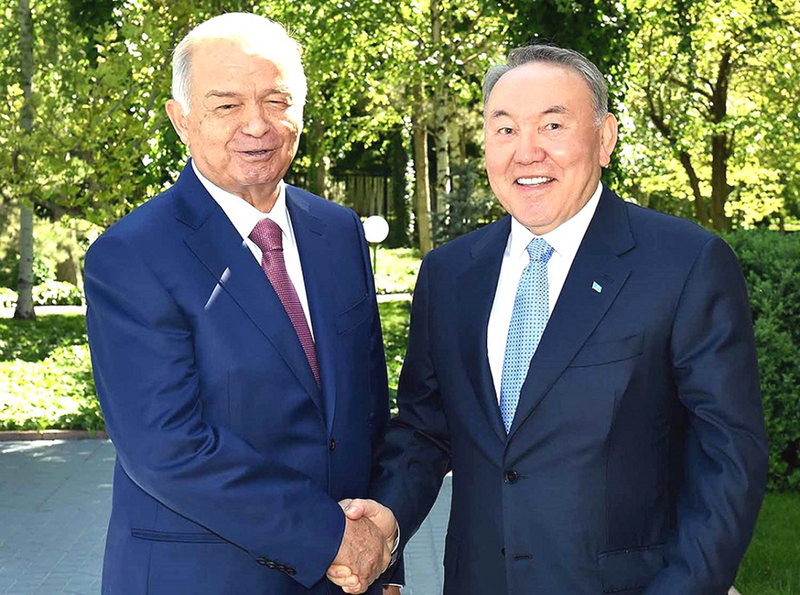 ASTANA -- Kazakh Foreign Minister Beibut Atamkulov and Afghan Ambassador to Kazakhstan Mohammad Farhad Azimi last week discussed co-operation in the political, trade, economic and humanitarian spheres, Kazinform reported Tuesday (March 19), citing the Kazakh Foreign Ministry. "Co-operation with Afghanistan as part of integration processes in Central Asia and the development of both bilateral and multilateral co-operation across the spectrum of relations will have a positive impact on our overall co-operation," Atamkulov said. "Kazakhstan has been contributing to the peace process and to reconstruction in Afghanistan for many years," he added. Kazakhstan is interested in strengthening military-technical co-operation, increasing the export of grain to Afghanistan, maintaining education programmes in Kazakhstan for Afghan citizens and implementing railway and infrastructure projects in Afghanistan, according to Atamkulov. More than 1,000 Afghan citizens have studied or will study at Kazakh universities in the period from 2010 through 2021, said Azimi. Alumni of Kazakhstan's universities are now contributing to the peaceful development of Afghanistan, he said, requesting that the Kazakh government increase the number of scholarships for Afghan students who wish to study in Kazakhstan. 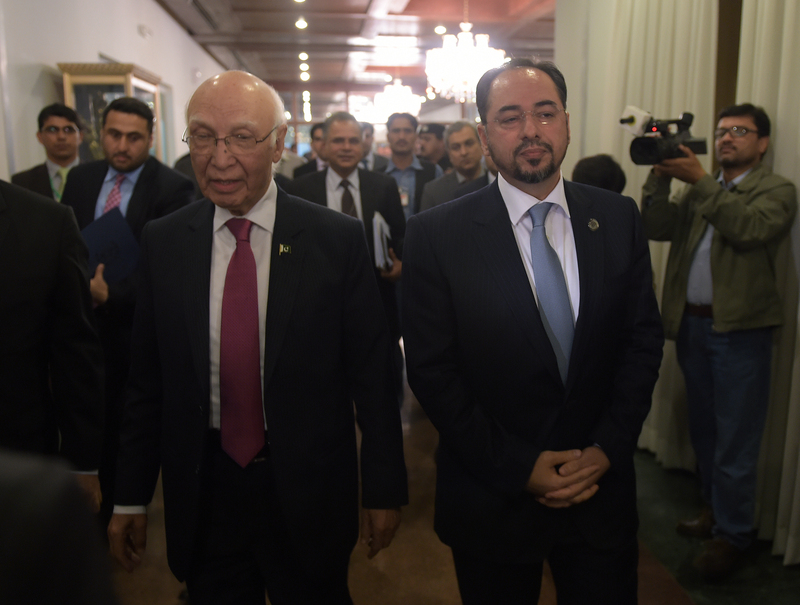 "We highly appreciate the role of Kazakhstan in the development of Afghanistan," Azimi said. He expressed the Afghan government's desire to bring relations between Kazakhstan and Afghanistan to a strategic level. Kazakhstan is the largest trade partner of Afghanistan in the region, Azimi pointed out. The Afghan government is ready to support joint projects, including mining development, he said. Afghanistan is also interested in resuming nonstop flights between Almaty and Kabul, which would enhance the development of business ties. The Central Asian giants recognise the need to defeat extremism. Officials and observers in the neighbouring countries are optimistic about warming relations. The government is trying to break away from the Soviet-era preference for fluency in Russian.